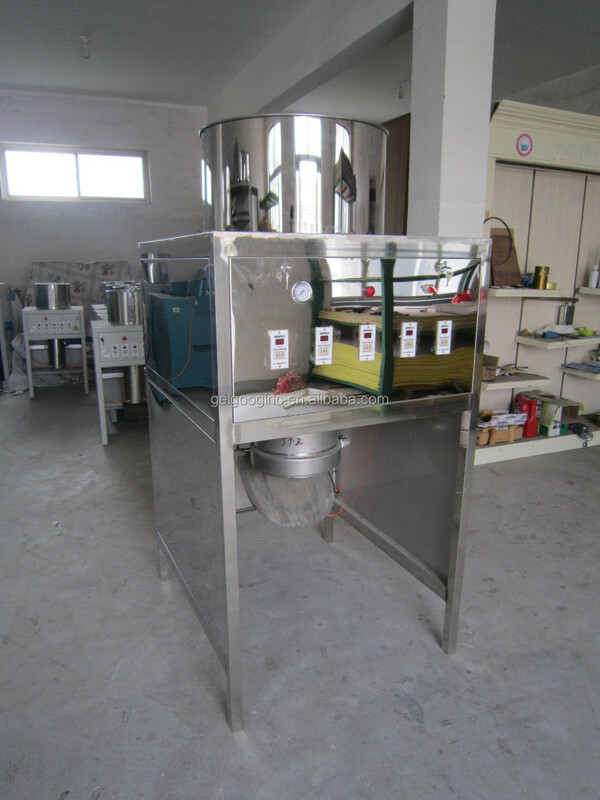 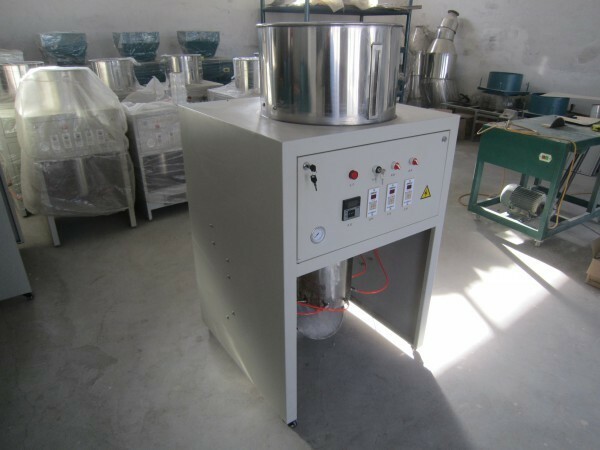 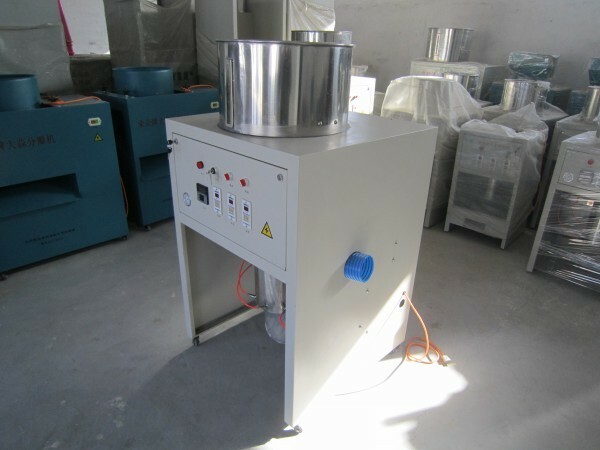 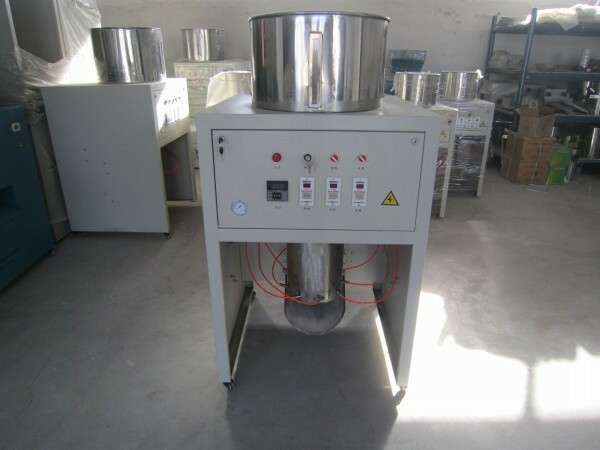 Buy Garlic/Onion Peeler Machine/Price Garlic Peeling Machine - Jinan Joysun Machinery Co., Ltd.
Gelgoog Machinery is a high-quality, high-quality companies, machines had sold to all around the world, the Service is Professional and Serious ,after-sales is responsible for careful. 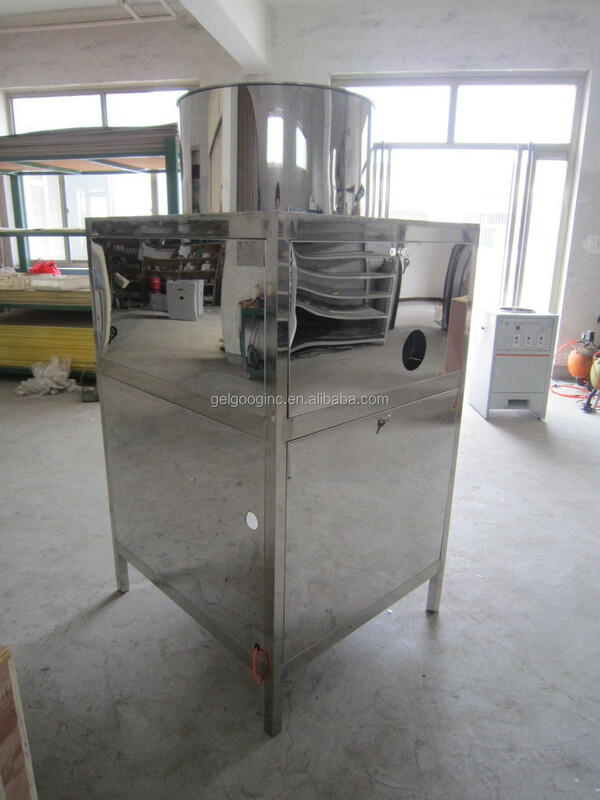 Most of machines are made by Stainless Steel 304. 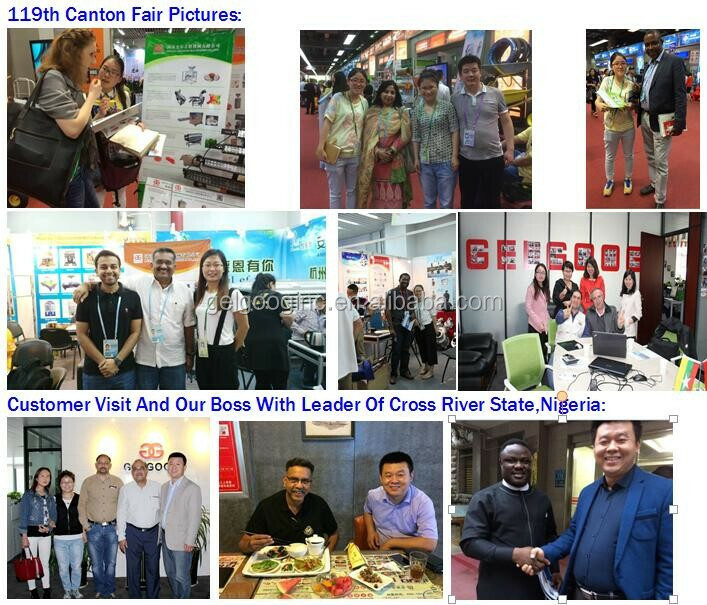 Our Client also gaves us many good feedback. 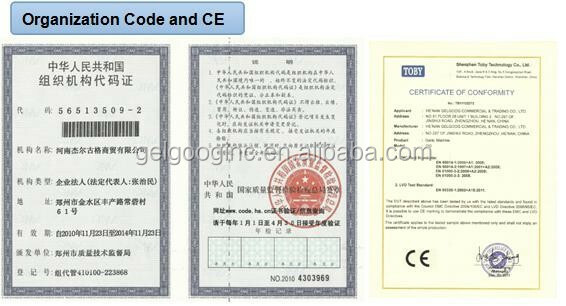 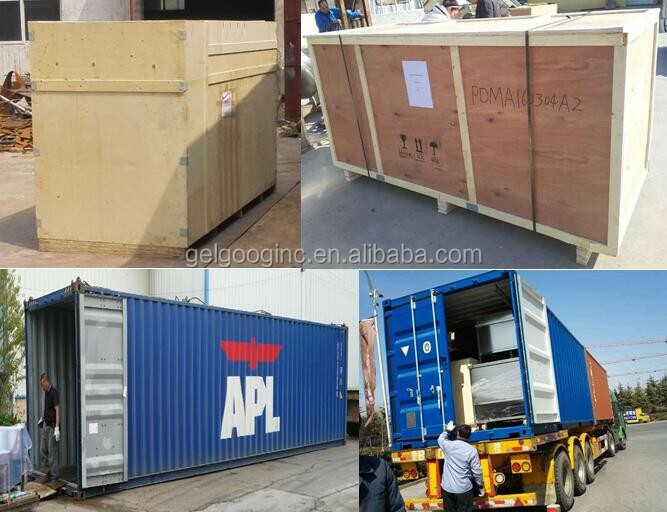 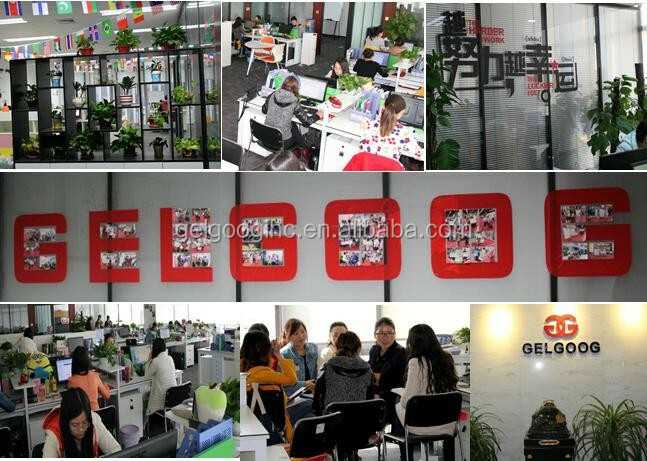 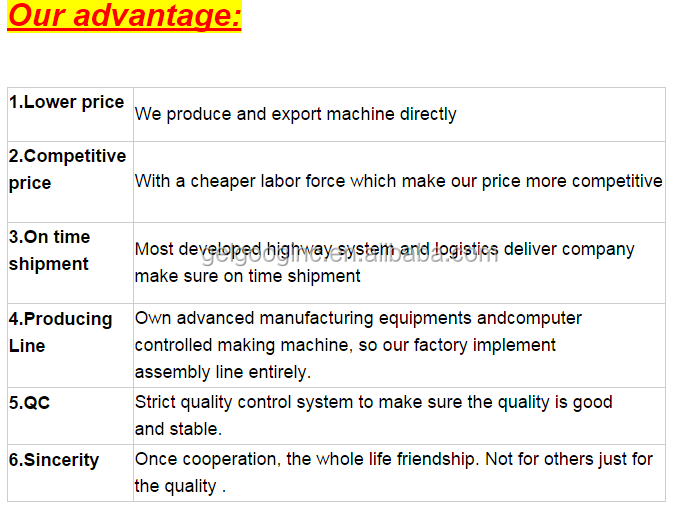 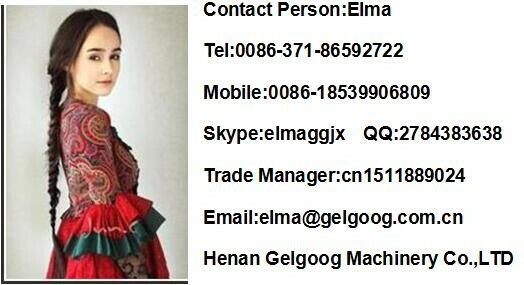 This Henan Gelgoog Machinnery company,we will send you the best quality and service .